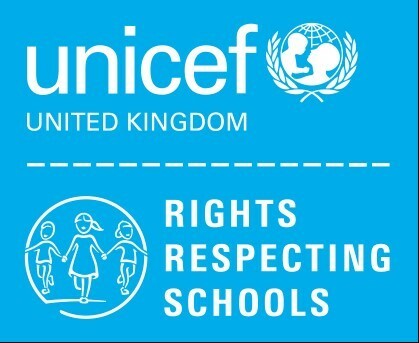 We are pleased to announce that Churchmead School will be working with UNICEF to help the school become accredited as a ‘Rights Respecting School’. 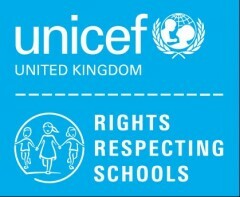 The Award will recognise the school’s achievement in putting the United Nations Convention on the Rights of the Child into practice within the school and beyond. All students will have the opportunity to learn about the award but any student interested in getting involved in taking a lead role should see Mr Morgan-Watts to discuss.